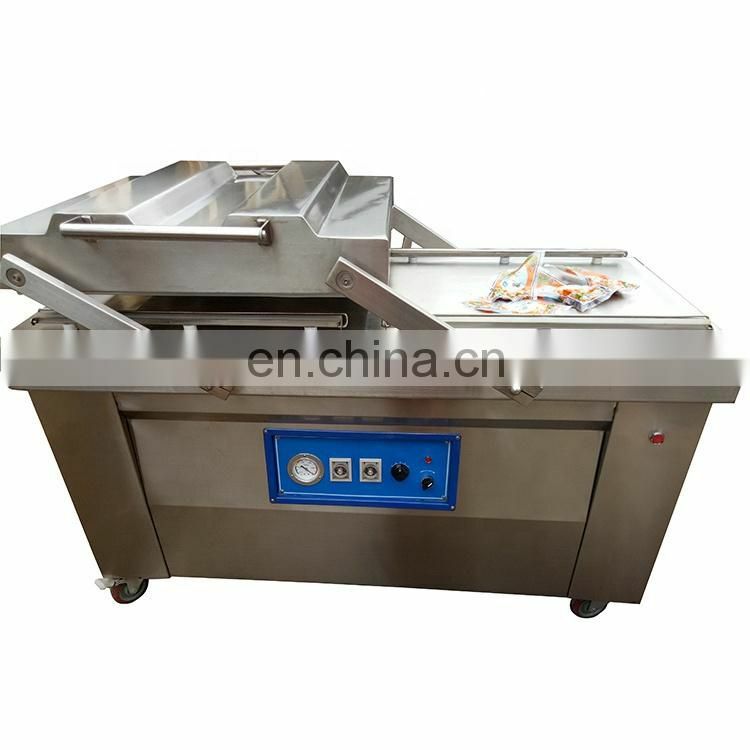 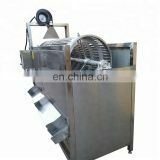 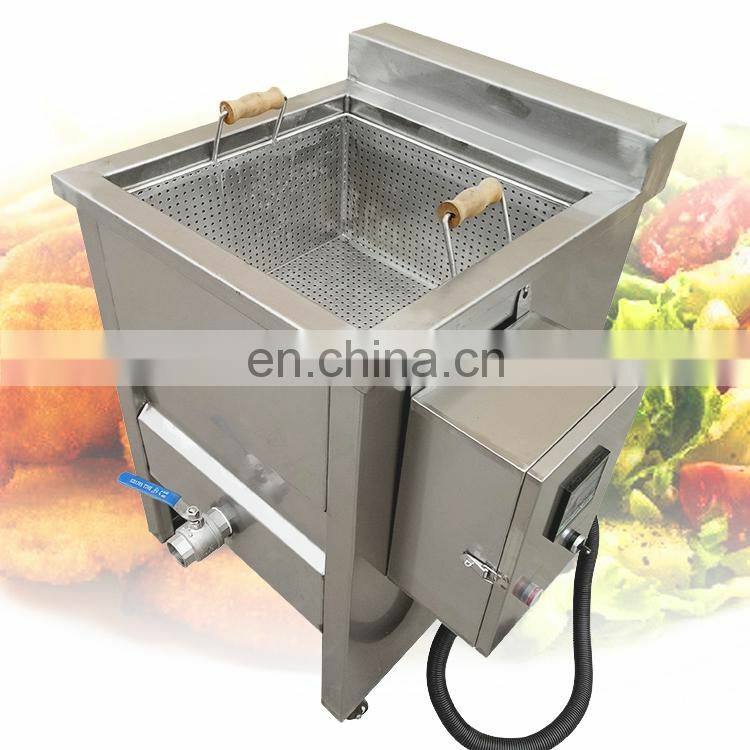 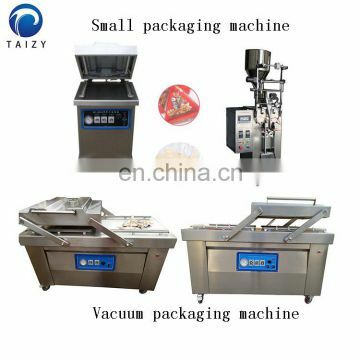 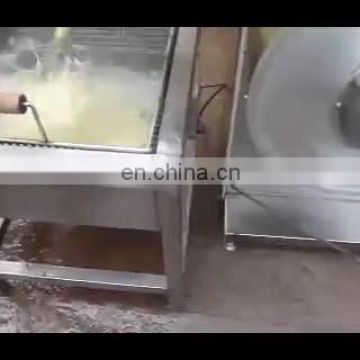 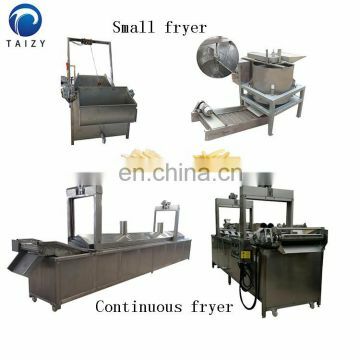 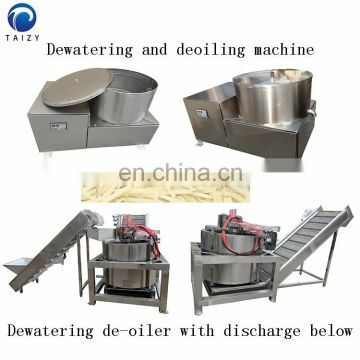 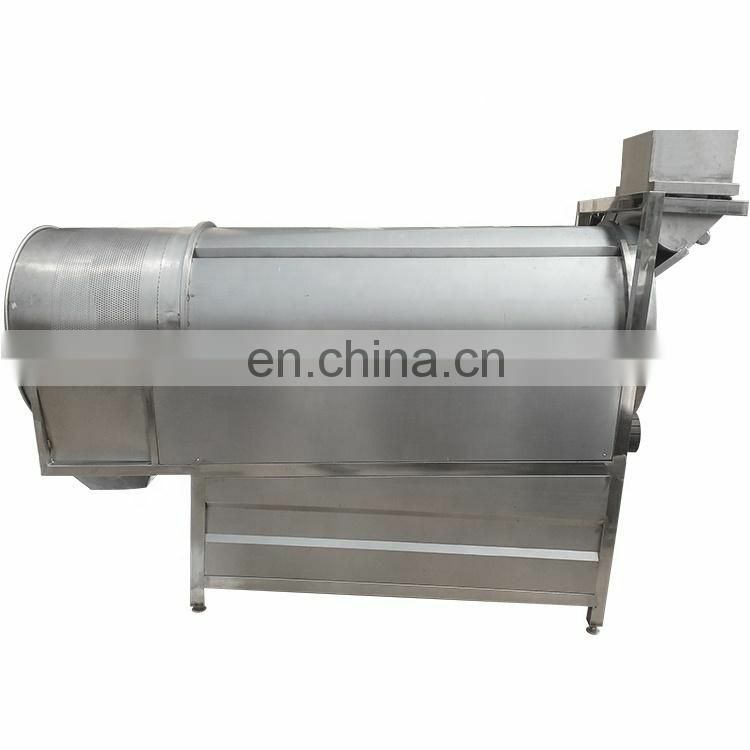 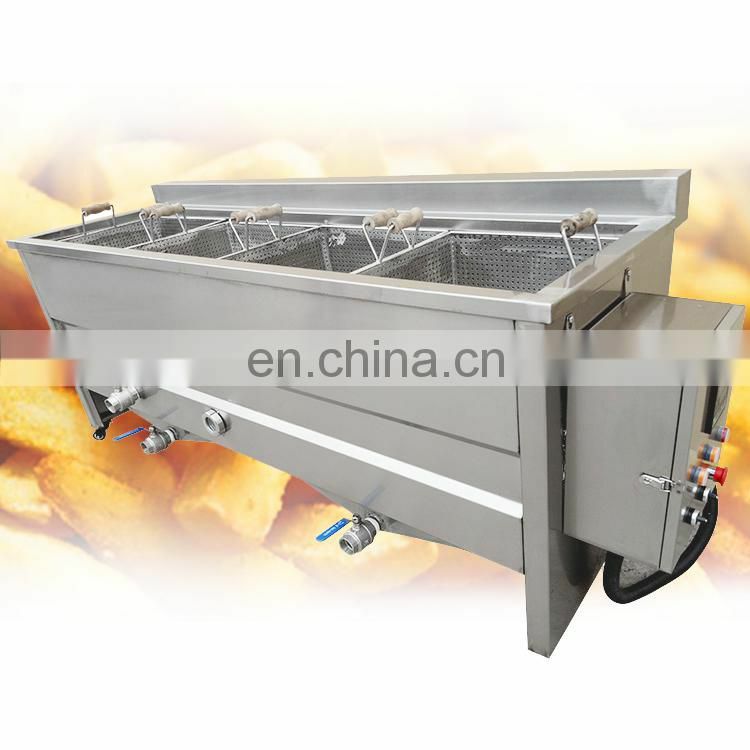 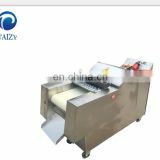 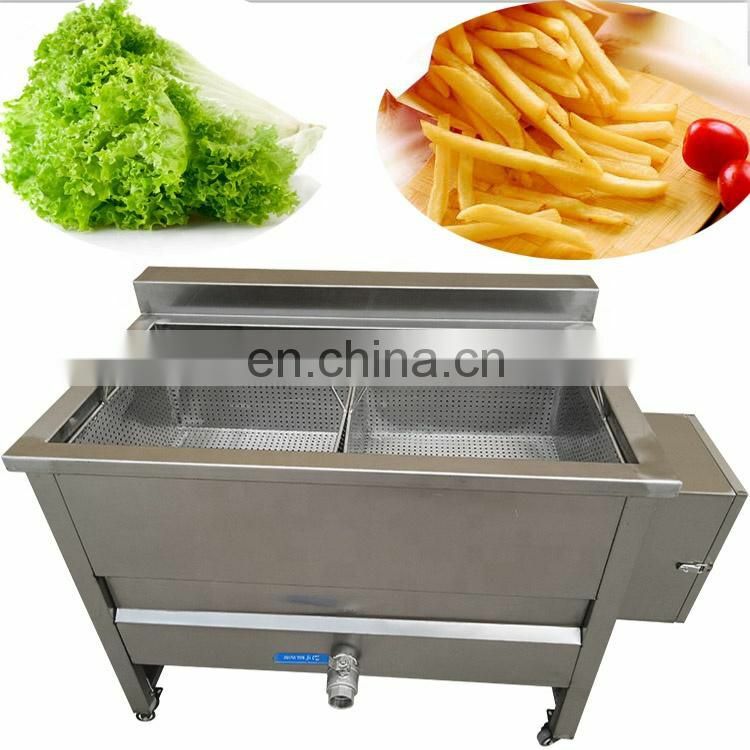 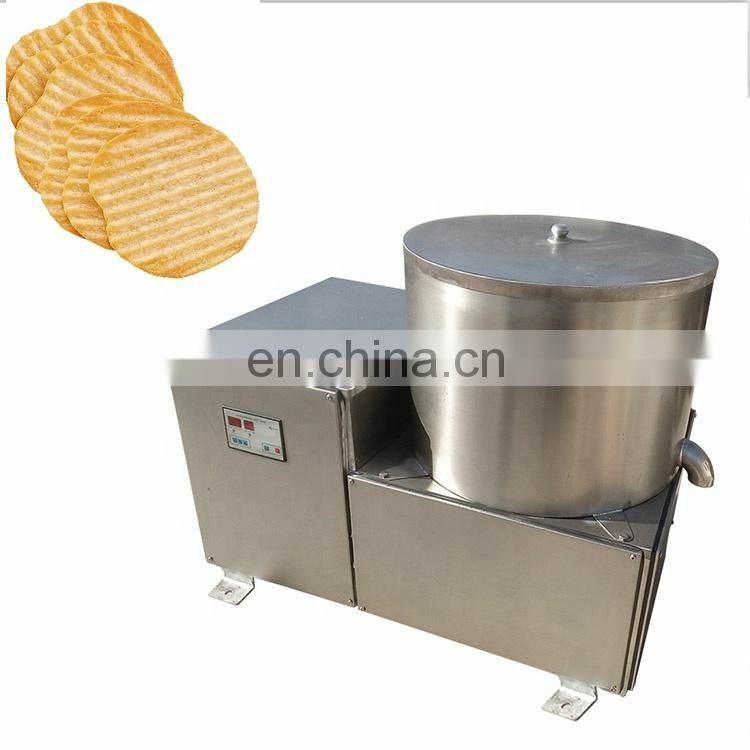 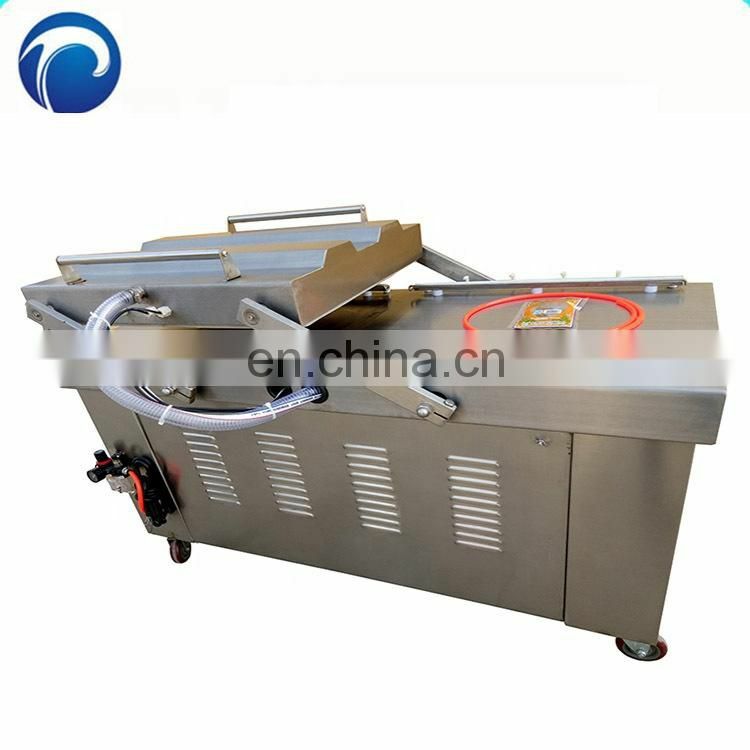 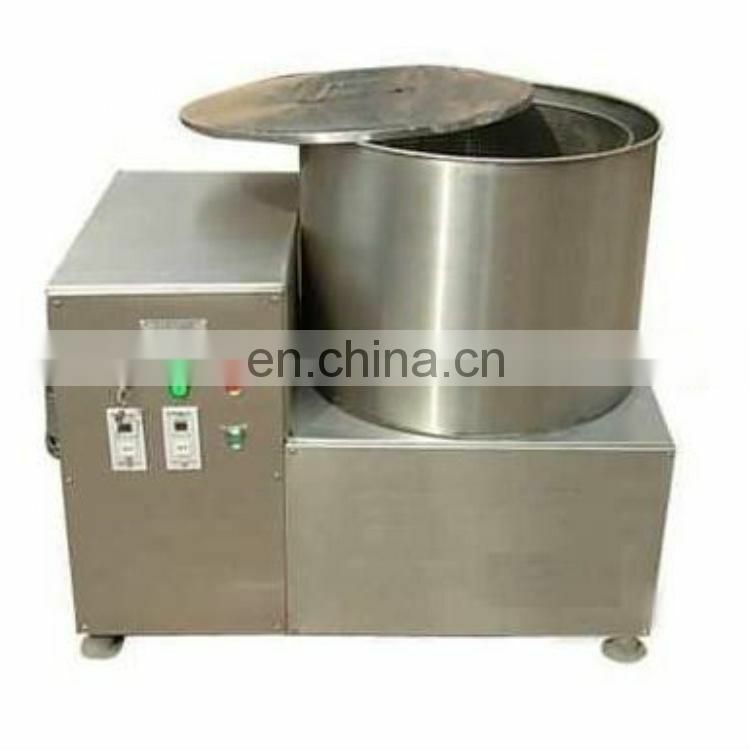 Stainless Steel 304 Small Scale Frozen French Fries Making Machine is mainly composed of potato washing & peeling machine, cutting machine, blanching machine, dehydrator, frying machine, deoiling machine, flavour machine and packing machine. 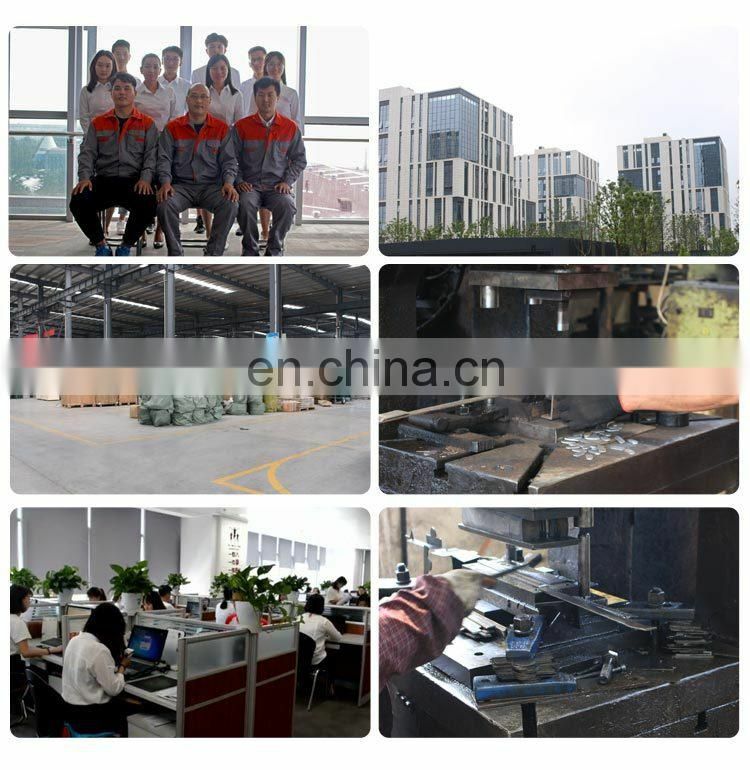 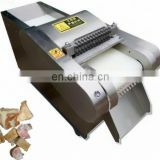 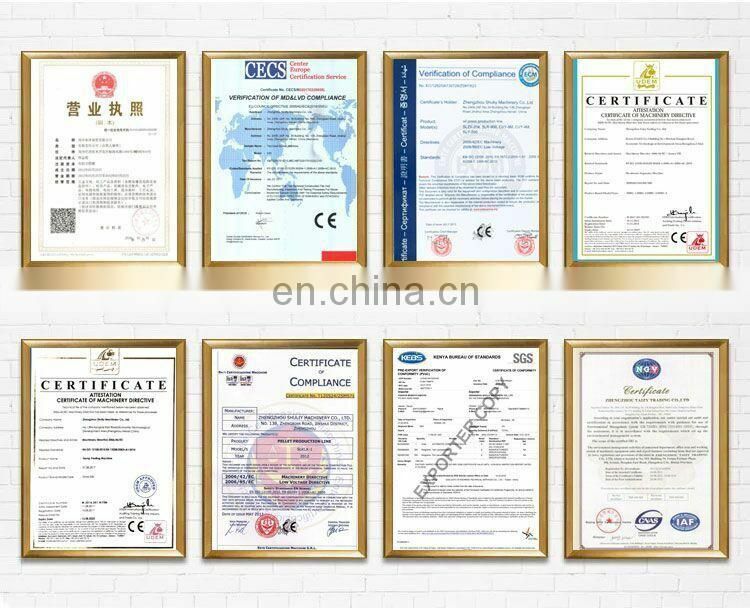 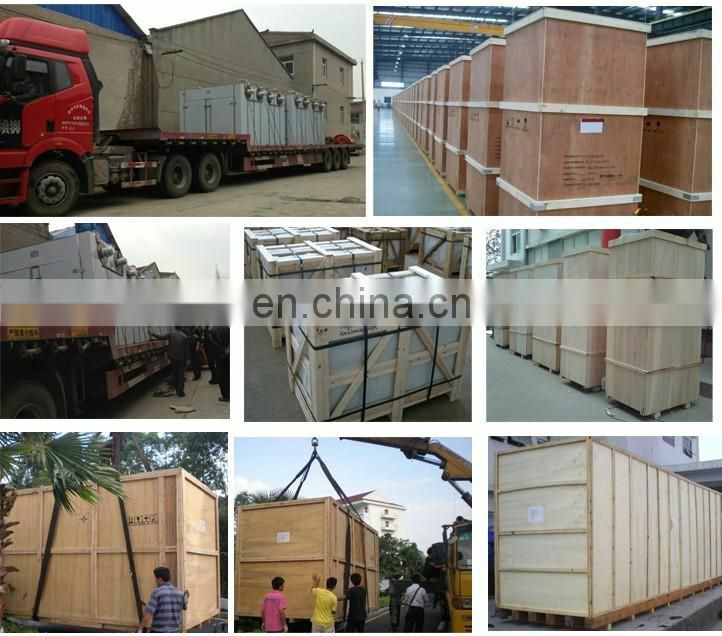 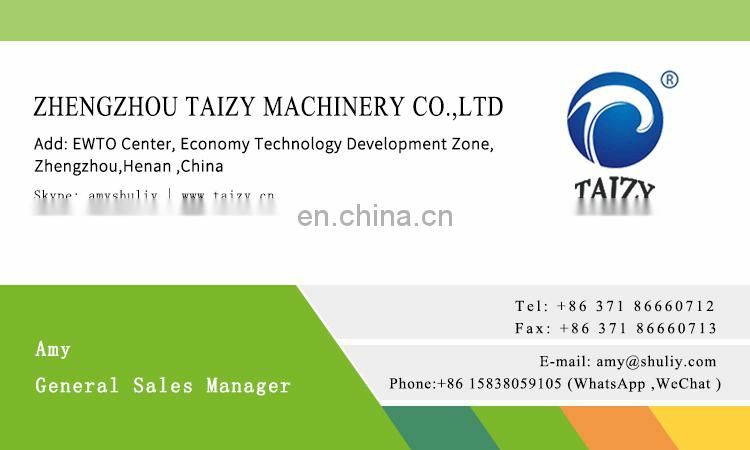 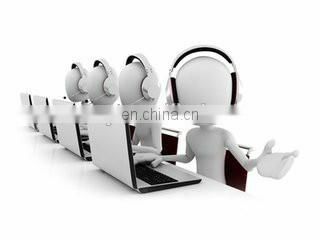 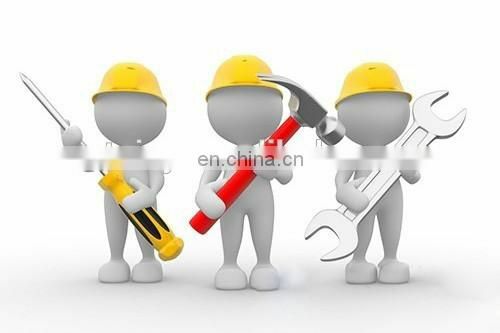 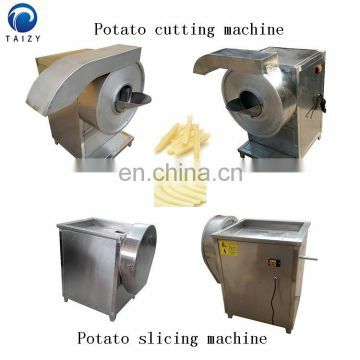 Easy operation, high output and good production effect. 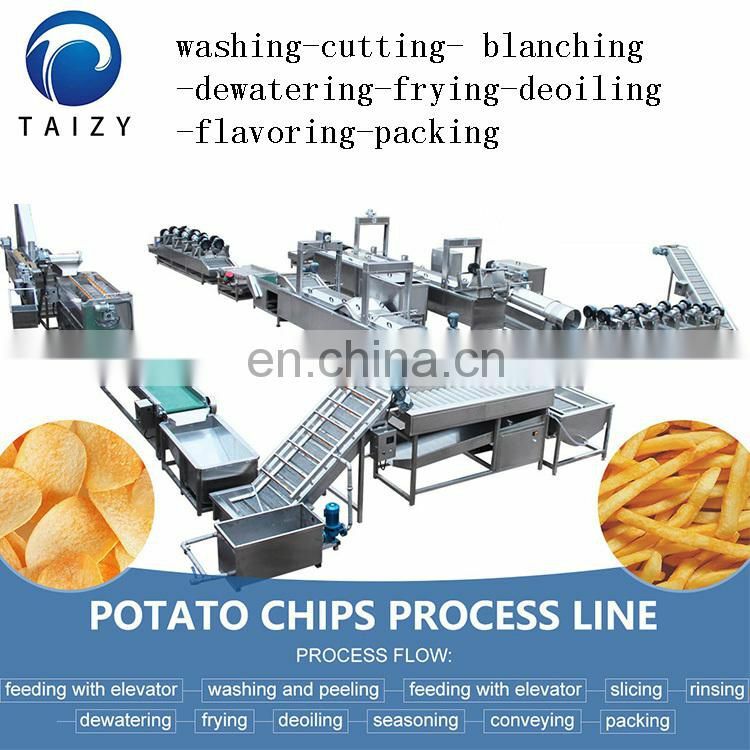 Potato chips and French fries seem very smooth and uniform. 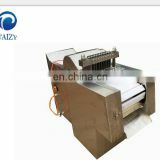 Besides,the thickness could be adjusted freely. 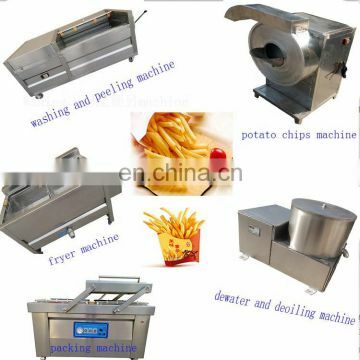 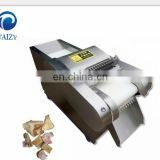 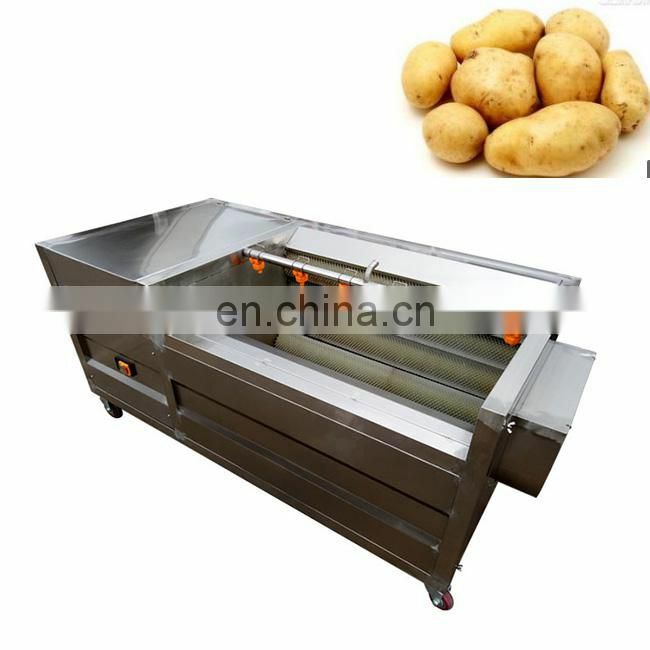 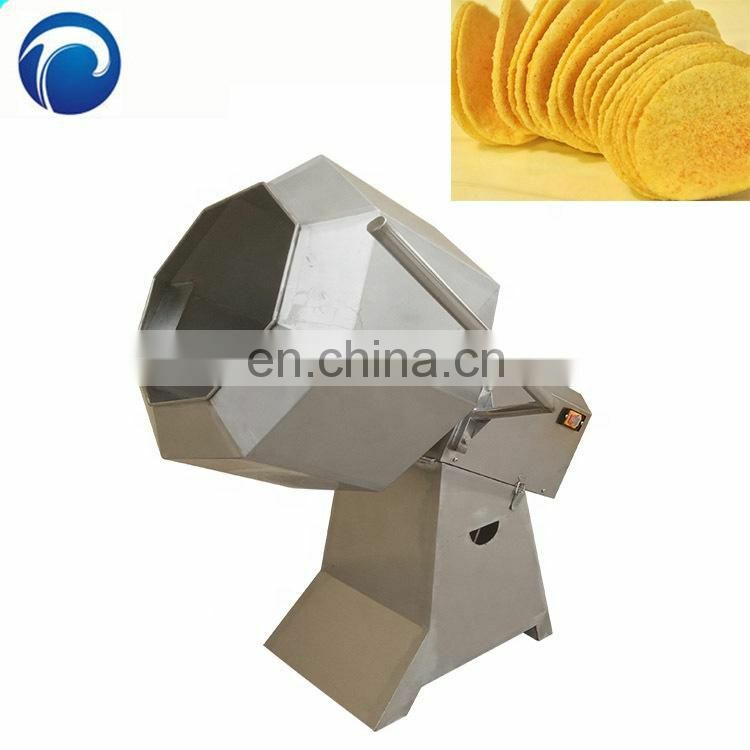 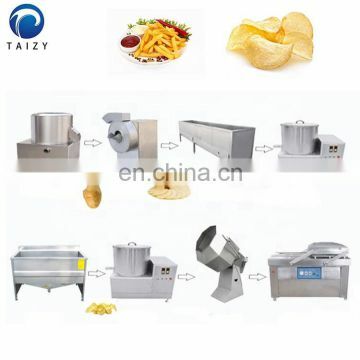 Apart from making potato chips, French fries, you could also make Frozen French fries(equip with IQF quickly freezer).The automatic potato french fries production line combines the procedures of make fresh natural potato into fries together. 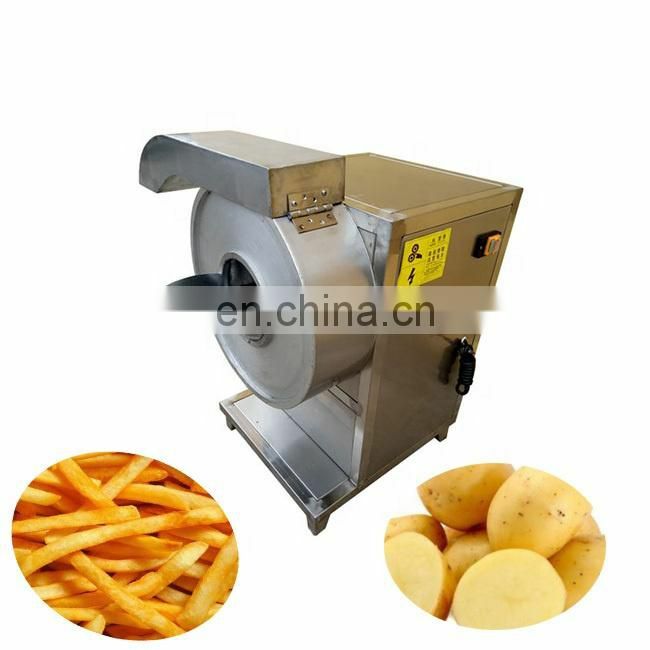 Input 1000kg potatoes per hour, come out 600-700kg frozen fries.